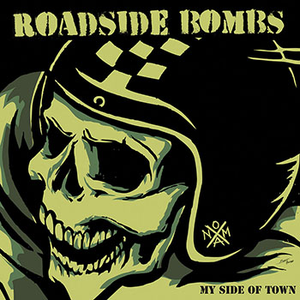 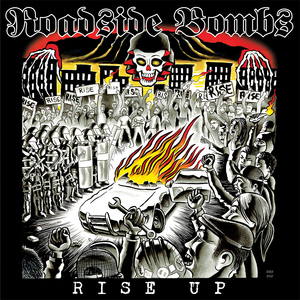 Having formed in 2008, The Roadside Bombs are collectively hardened veterans of the Sonoma County punk rock scene featuring former members of, to name a few, The Bodies,The Muggers and The Burdens and have already graced the stage with bands such as Agnostic Front,The Templars and Pressure Point. 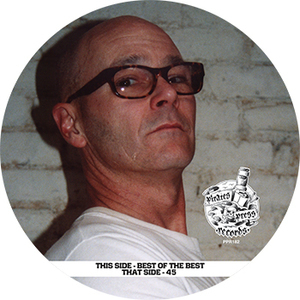 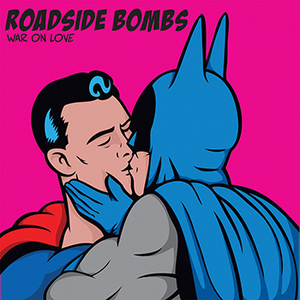 Roadside Bombs - "War On Love" 7"
Oi! 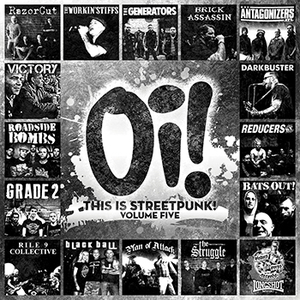 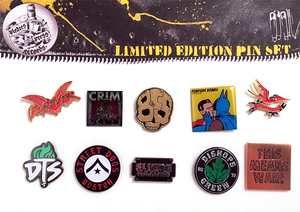 This is Streetpunk, Volume Five.